Alexa, stop recording conversations and sending them to other people! Amazon confirmed that an Echo recorded a couple's private conversation and sent it to another person without their knowledge or verbal consent. 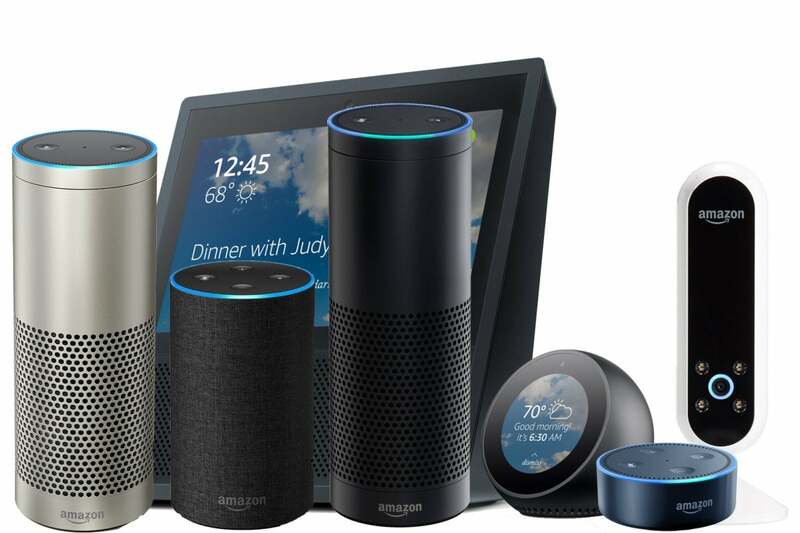 Amazon confirmed that a couple’s Echo recorded their private conversation and sent it to another person — all without their knowledge or verbal consent. In this case, Alexa’s eavesdropping was not a hack pulled off by security researchers; it was an “unlikely” chain of events that ended up as a privacy fiasco for a Portland, Oregon, couple. An engineer at Amazon reportedly reviewed the logs and determined the events happened “exactly” as the couple described. Echo woke up due to a word in background conversation sounding like ‘Alexa.’ Then, the subsequent conversation was heard as a “send message” request. At which point, Alexa said out loud ‘To whom?’ At which point, the background conversation was interpreted as a name in the customer’s contact list. Alexa then asked out loud, ‘[contact name], right?’ Alexa then interpreted background conversation as ‘right.’ As unlikely as this string of events is, we are evaluating options to make this case even less likely. Yep, the eavesdropping Alexa misheard a conversation in the background a mind-blowing five times in row! Not only was the couple clueless about Alexa listening and recording their conversation, but they did not hear any of Alexa’s responses or even realize the recording had been sent to one of their contacts. Unlikely and extremely rare? It is, according to Amazon, but it has happened at least once before to another couple. A year ago, a North Carolina couple had a similar experience of Alexa recording a conversation and sending it to another person without their knowledge or consent. When it comes to my Echo, I primarily use it to ask Alexa to play music. She could control my other smart devices, but I don’t trust her that much. While I do check Alexa’s history and delete audio recordings, I do not always leave the microphone on mute because that defeats the purpose of having a hands-free voice assistant. If you have an Echo, too, then, before you do a mass delete of recorded audio, I encourage you to use the Alexa app and see what snippets of private conversations Alexa has recorded without you realizing it. Here’s a head-scratcher: Unless my dog learned to say Alexa to trigger the device, then I have no idea why one of the recordings is of my dog barking. While I’ve never had Alexa inexplicably break into a creepy laugh, in the middle of the night while everyone was asleep, Alexa has said, “Hmmm. I can’t find the answer to the question I heard.” Then I was aggravated and awake at 3:30 in the morning because, unlike the Portland couple which must have had the volume turned very low on their Echo devices, the volume is cranked up on mine. After the snafu with the Portland couple, you might opt to disable messaging so one of your contacts doesn’t end up with a recording of you that you didn’t even know happened. To do that, you need to either open the Alexa app and navigate from the menu to Help & Feedback to have Amazon customer service call you or call Amazon at (888) 280-4331.